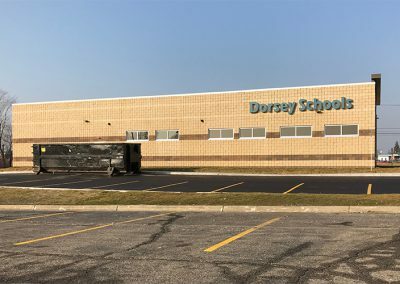 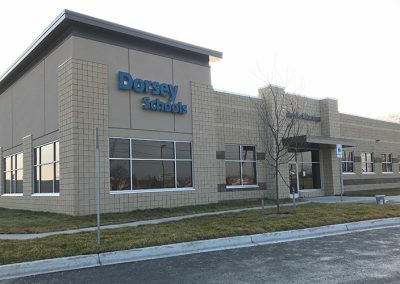 Dorsey Schools consists of two buildings equaling 36,346 square feet. 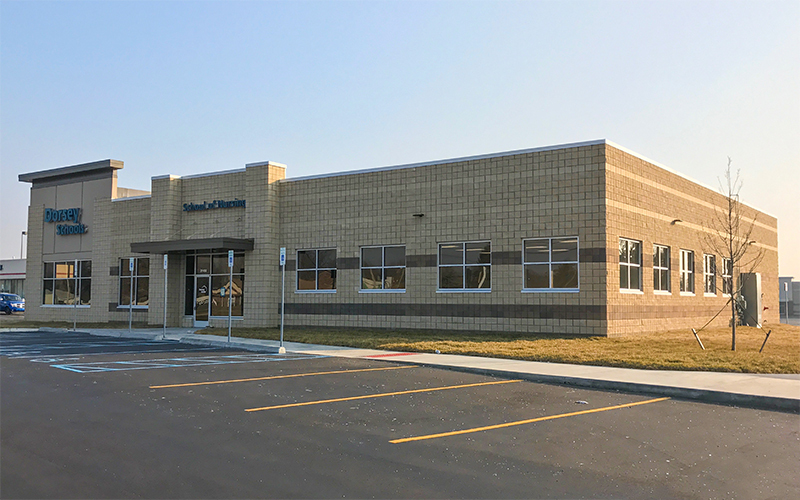 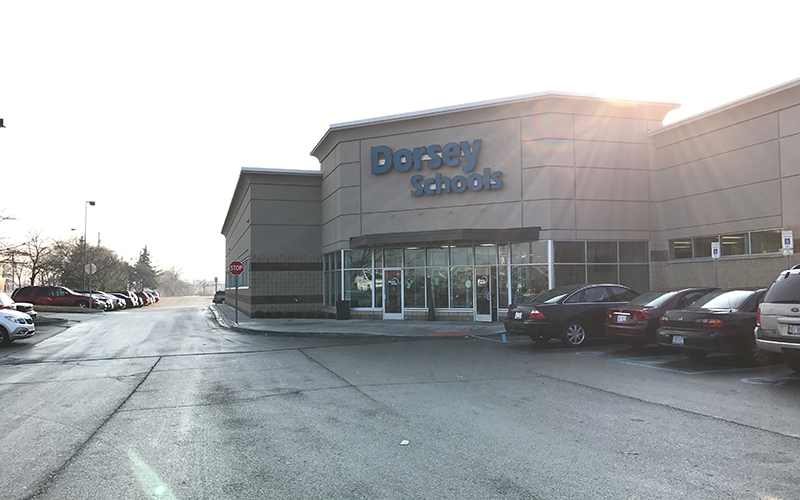 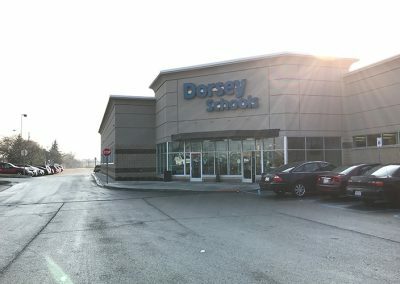 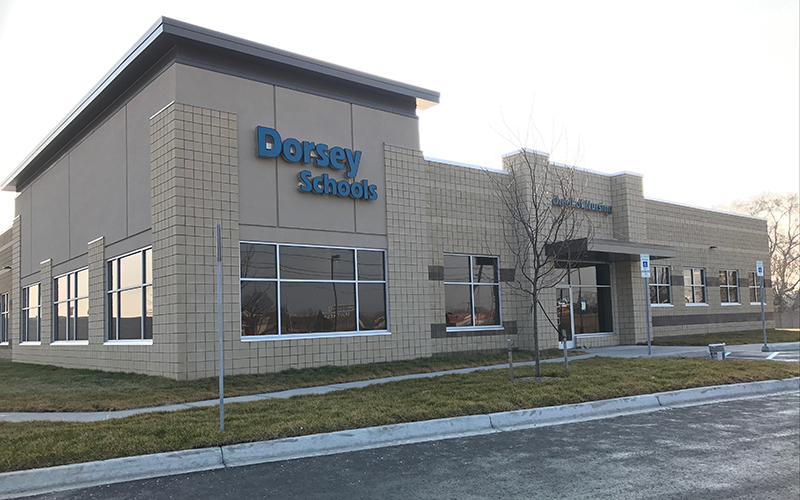 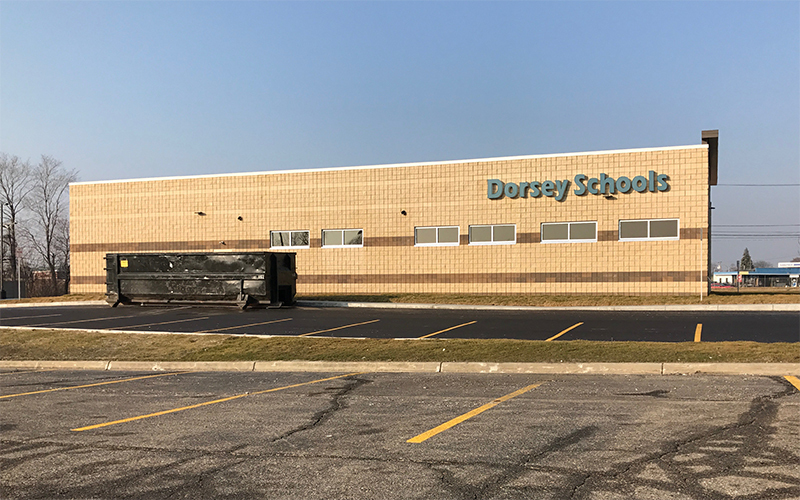 This property is 100% leased by Dorsey Schools, a career training focused college. 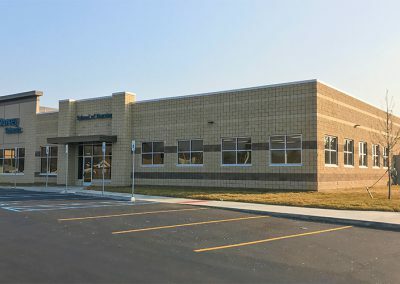 The school offers multiple certifications within the medical, culinary arts, skilled trades, and cosmetology fields and is institutionally accredited by the Accrediting Council for Independent Colleges and Schools. 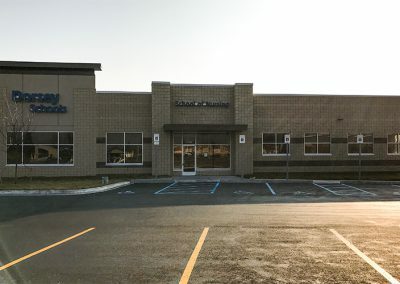 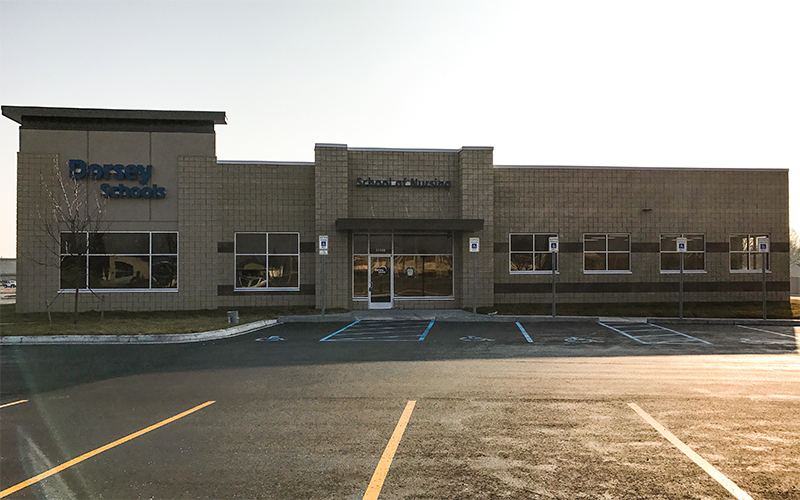 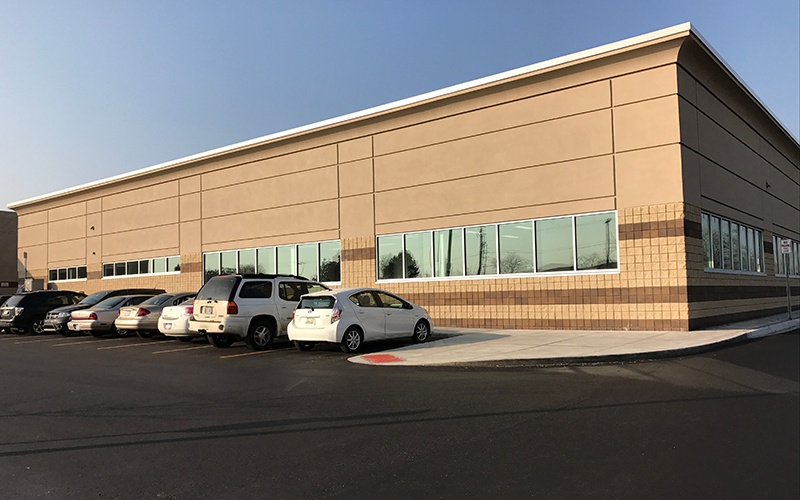 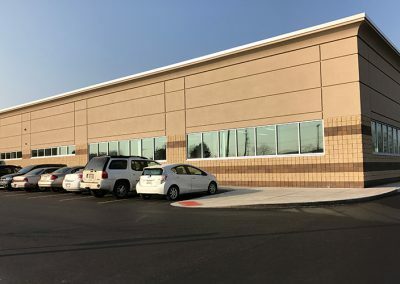 The outlot building was built in 2016 while and expansion was completed in 2016 which added 13,444 square feet.